A dry well is a passive structure. Water flows through it via the influence of gravity. A dry well receives water from one or more entry pipes or channels, usually from a down spout, at its top and discharges the same water through a number of small exit openings distributed over a larger surface area in the side(s) and bottom of the dry well. 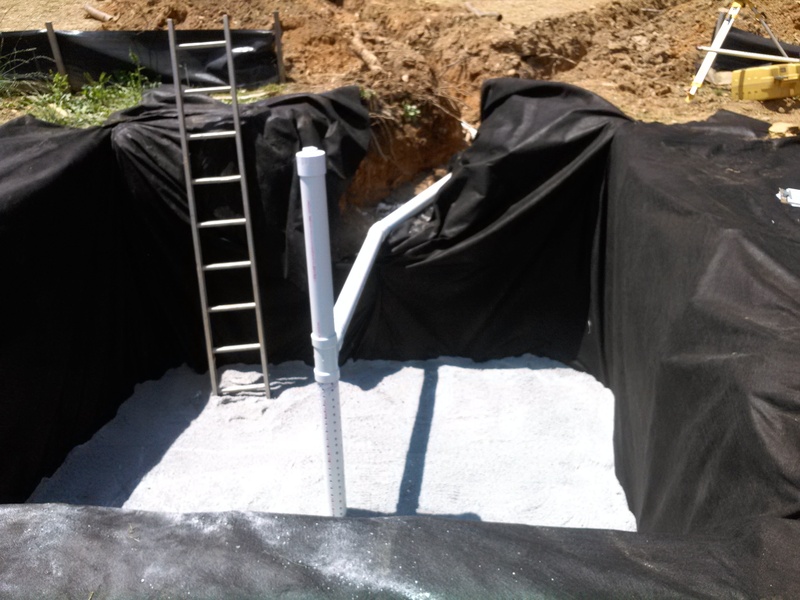 When a dry well is above the water table, most of its internal volume will contain air. A dry well can withstand an initial flow of water very quickly, until the air within it is gone. After that, the dry well can only accept water as fast as it can dissipate water. Some dry wells deliberately incorporate a large storage capacity, so that they can accept a large amount of water very quickly and then disperse it gradually over time, (a method that is compatible with the intermittent nature of rainfall). 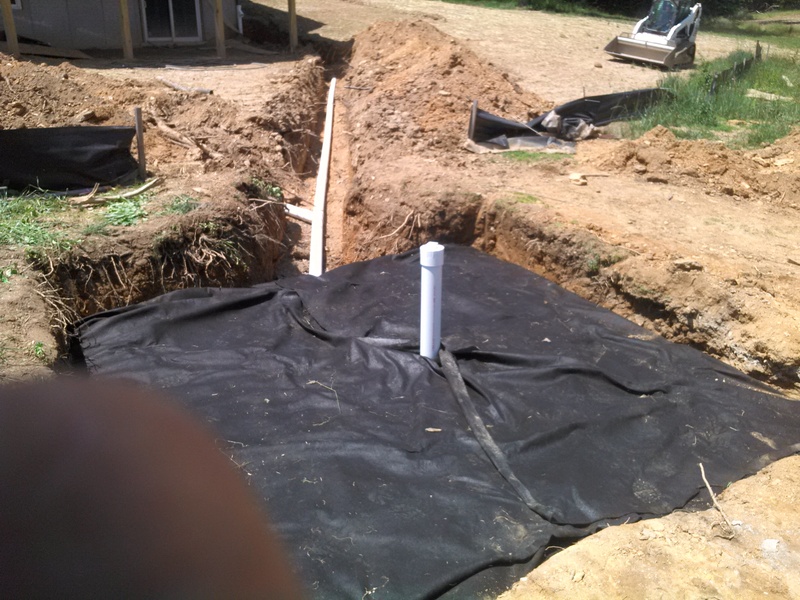 Dry wells are very efficient and last a long time because they are resistant to collapsing and clogging. A more advanced dry well defines a large interior storage volume by a reinforced concrete cylinder with perforated bottom and sides. These dry wells are usually completely buried underground, so that they do not take up any land area, as for example, a parking area. Condon Excavating are experts at planning and installing Rain Spout Dry Wells in both new construction homes and existing residential homes. Contact us to get the process started.